So I am excited like a little girl that just got a new doll. Thanks to The Zoe Line. 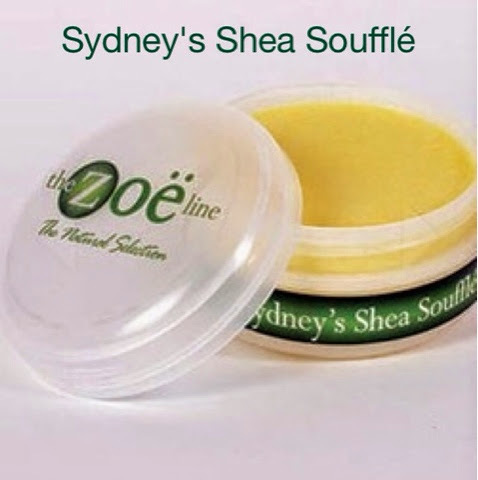 Their Shea Soufflé is the bomb.com. Oh my God, where do I begin? First of all this is my best twist out yet. My hair is full and bouncy. It is not weighed down. There are so many beautiful things to say about this product, including the shine, softness and definition it provides. All I used in my hair was water and this fine productand my hair is curly, shiny soft and bouncy for days!!!!!!! I am definitely a fan! Check out my Instagram to see how bouncy my curls are. I posted a 15 second video on Inatagram. My Instagram account is mscoilybella. 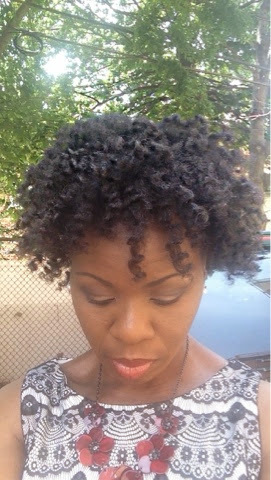 There will be a full review on my Youtube channel including the video recorded for the style pictured above. You sound smitten lol I've never heard of this lone before but now I want to check it out.